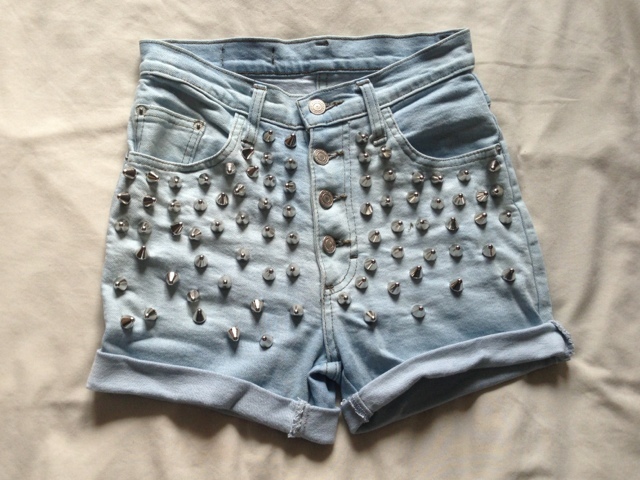 I made these shorts a while ago out of an old pair of jeans. 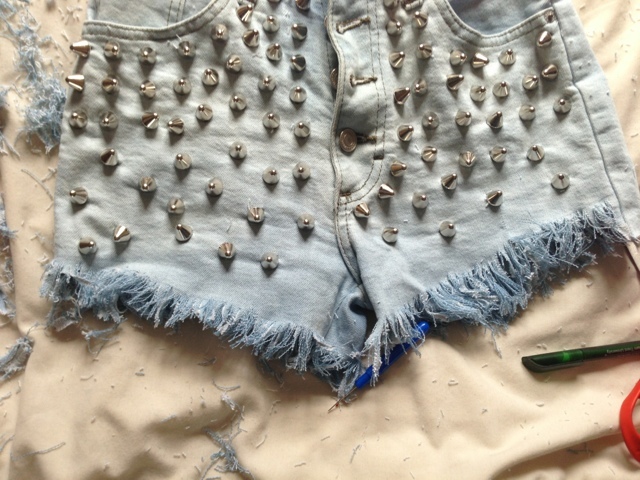 I didn't like the bottom of them so I decided to fray them. 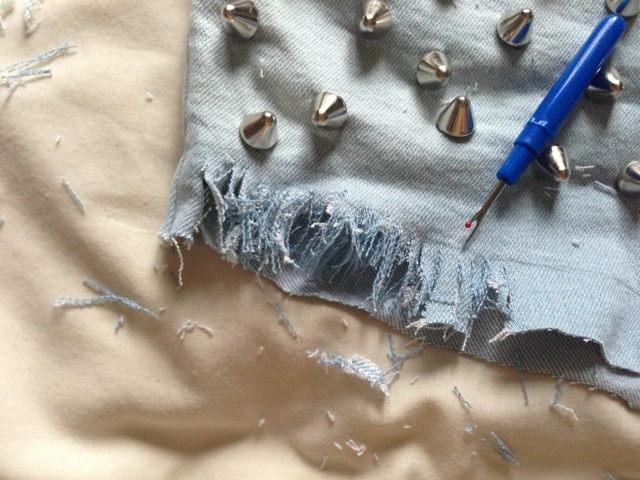 I did do a post on how I bleached and studded them, but I'll repost that here too so you have the full tutorial. 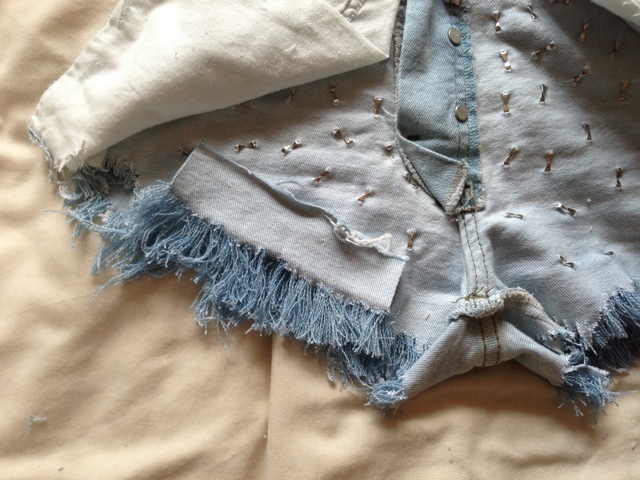 This is great idea if you want to revive an old pair of unused jeans! 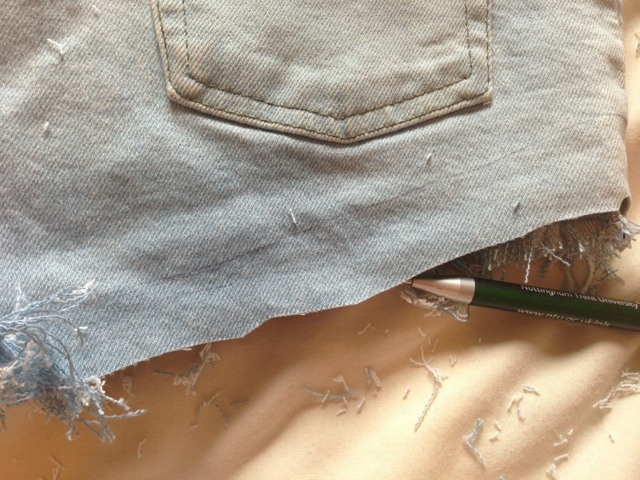 As you can see, my jeans were quite a dark colour so I went about bleaching them. 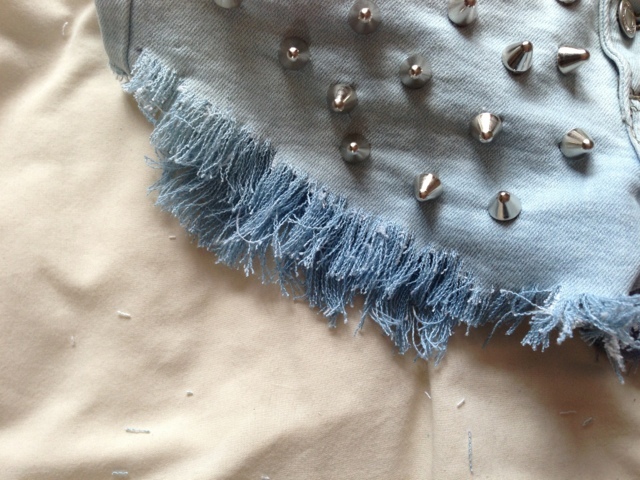 I'm not sure what was wrong with this denim, but it WOULD NOT BLEACH! 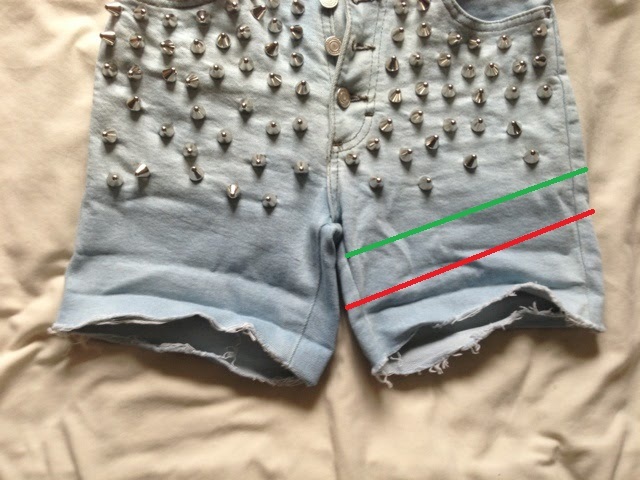 The red line is where you should cut, and the green line is where you should start fraying them. 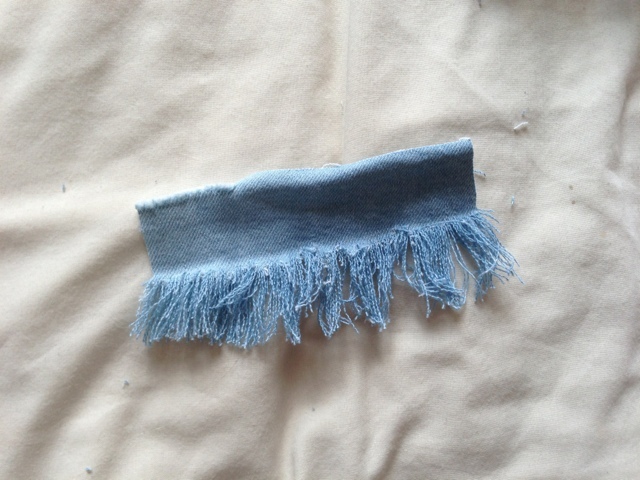 The gap in the middle is how long your frayed edges will be, so make it as long / short as you like. 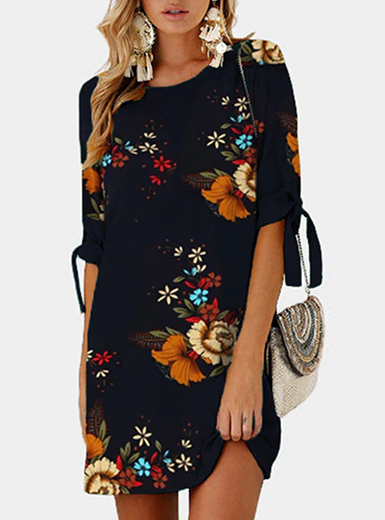 I would say make it bigger as if you want the frayed edges to be shorter, you can always trim them later. 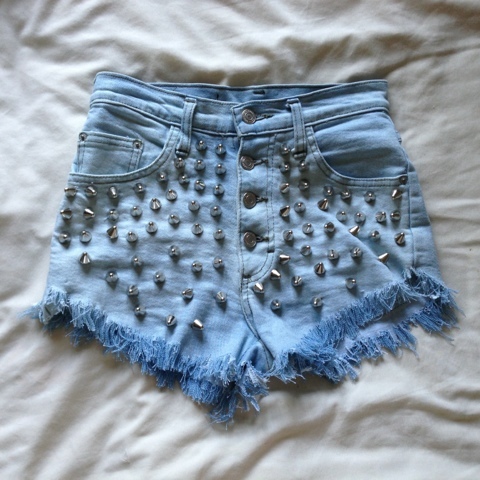 I frayed them all the way around, then they were done! 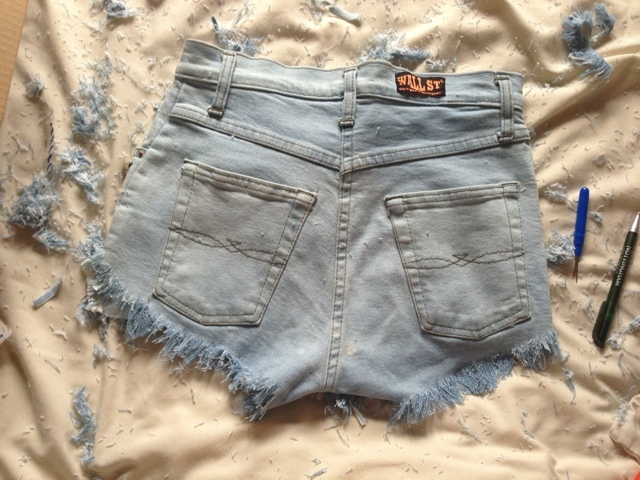 Turn your shorts inside out then glue the fabric onto the inside. 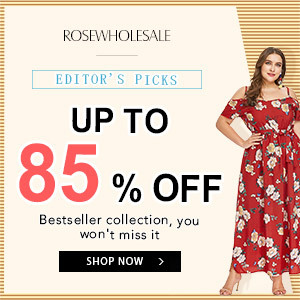 It's a better idea to use glue as if you sew it on, you will see the stiches on the outside. 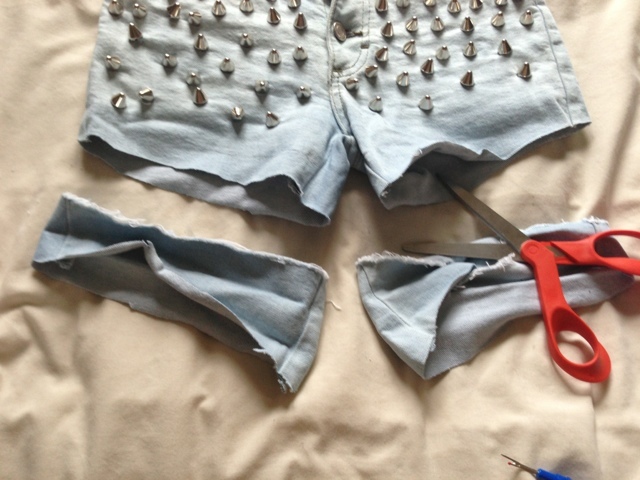 All you need to do now is trim the edges to blend the two layers together and there you go, one pair of bleached, studded, frayed denim shorts! 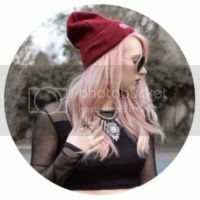 If you have a go at this and do a blog post on it, leave me the link in a comment below as I'd love to check it out!